It is a must to change your beliefs if you want to change your life. Here’s how to do that effortlessly, using sleep. The subconscious is the repository of all our beliefs which, in turn, make us lead the life that we are living. Sleeping time is the best time to influence our subconscious mind as the conscious mind, which acts as a block, is sound asleep. Hence, if we want to change the kind of life that we are living at present, then what better time to change our thoughts and hence ourselves than sleep time? There are a number of ways in which we can use sleep constructively for changing beliefs. Repeat your affirmations in your mind with your eyes closed when you prepare to sleep. Keep on repeating the affirmations till you fall asleep. When you are asleep, the subconscious mind starts working on the affirmations. As days pass, the affirmations get buried deeper and deeper into the subconscious mind, slowly working on your beliefs. 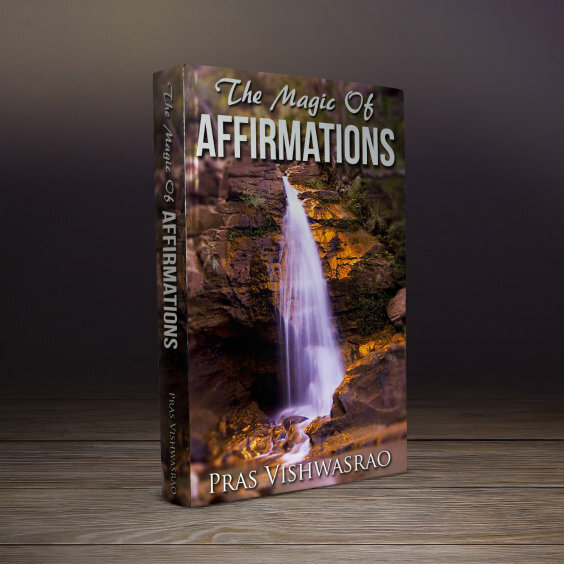 After a few months, when the subconscious has been enough influenced by the affirmations, it will start directing you to take seemingly unconnected steps which will ultimately fulfill your affirmations. And all this happens without you being consciously or purposefully doing anything. Visualize before falling asleep. Visualization is the best known way of achieving your dreams and goals. The best way to influence the subconscious mind is through pictures (visuals). When you are ready to sleep, simply close your eyes and relax your body. Start visualizing your dream or goal. When you visualize during daytime, you have to stop the process at some time and come out of the trance. At night, there is no need to come out of the trance. Simply let go and after some time you will fall asleep. Like affirmations, when you do this long enough (5-6 months continuously) the subconscious will start taking actions as explained above. If you fall asleep early when visualizing, try visualizing sitting in a chair. After about 20 minutes of visualization, shift to your bed in the same drowsy condition and proceed to sleep. Your subconscious will then take over. Using tapes or CDs: One great way of influencing the subconscious mind is listening to tapes or CDs when asleep. Record your affirmations on a CD or on both sides of a tape. You will have to use a continuous play audio cassette player for this purpose. Switch on the player before going to sleep. As stated before, the conscious mind sleeps, but not the subconscious mind. So, for the entire period of your sleep, the subconscious mind is bombarded by your affirmations, thus changing beliefs and very soon you will start noticing the corresponding changes in your life.